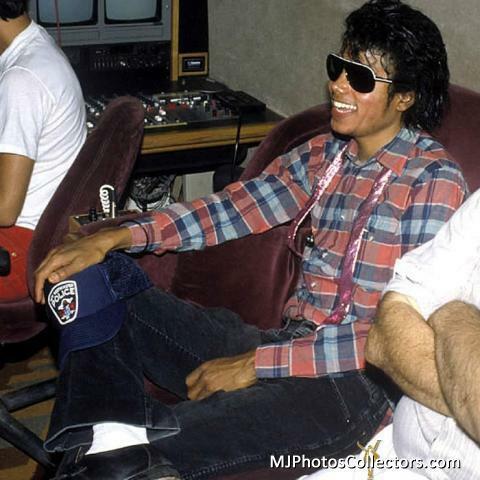 Captain EO Behind The Scenes. . Wallpaper and background images in the MJ behind the scenes club tagged: mj michael jackson michael jackson captain eo behind the scenes. This MJ behind the scenes photo contains óculos de sol, óculos escuros, tons, and máscaras.